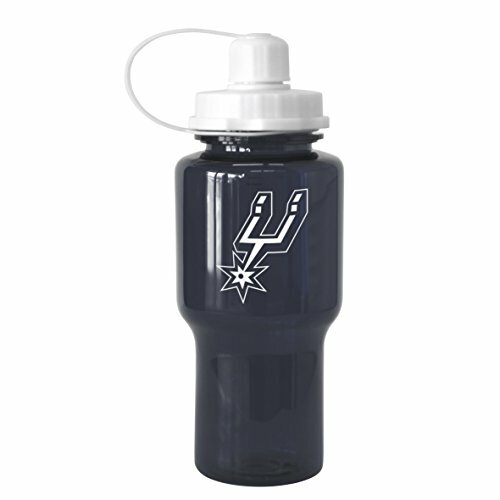 Show your team spirit with this NBA Tritan Travel Mate Water Bottle by Boelter Brands. It holds up to 24-ounces of your favorite beverage and is constructed of unbreakable tritan plastic. This team colored water bottle is decorated with a team logo and is leak proof. Ideal for camping, golfing, going to the gym and more. Take your team pride wherever you go and stay hydrated at the same time!